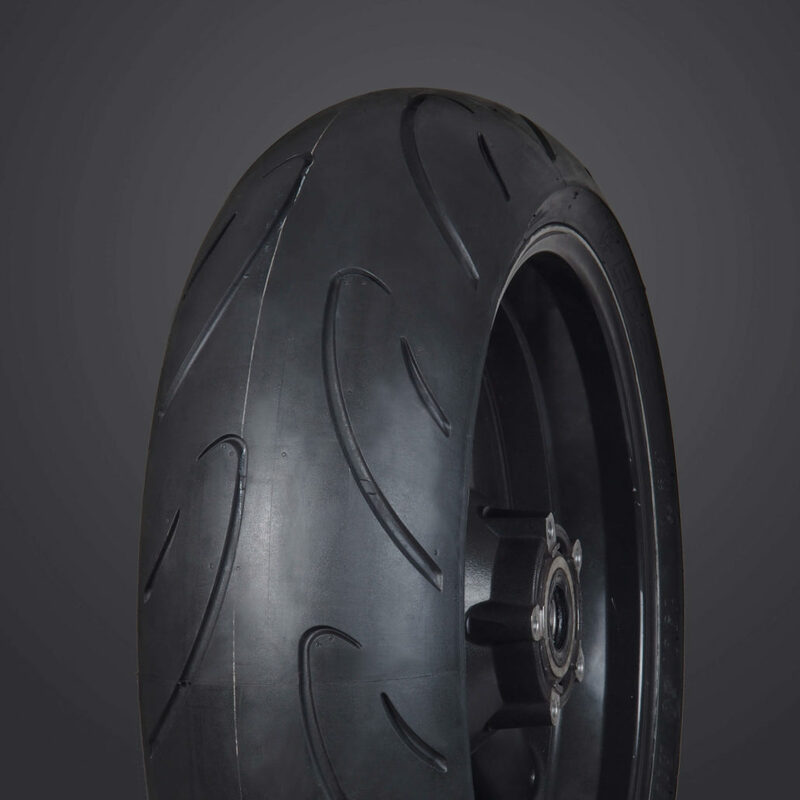 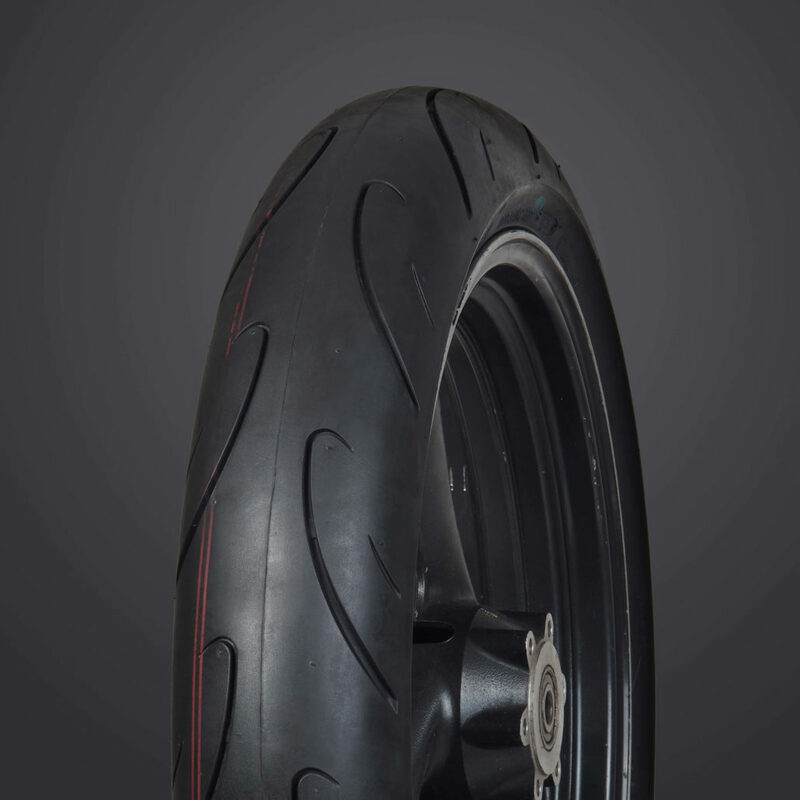 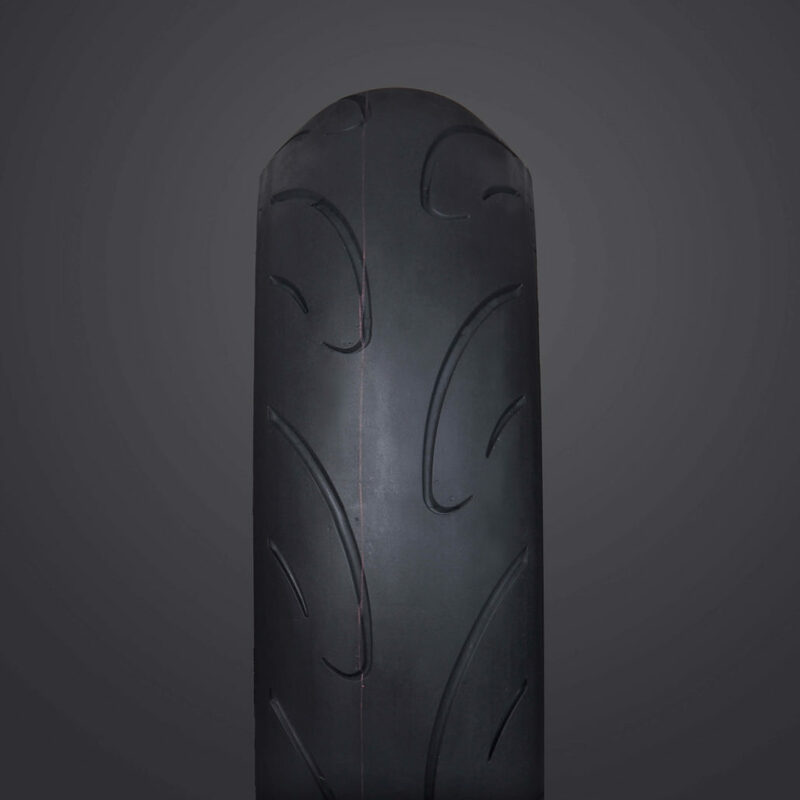 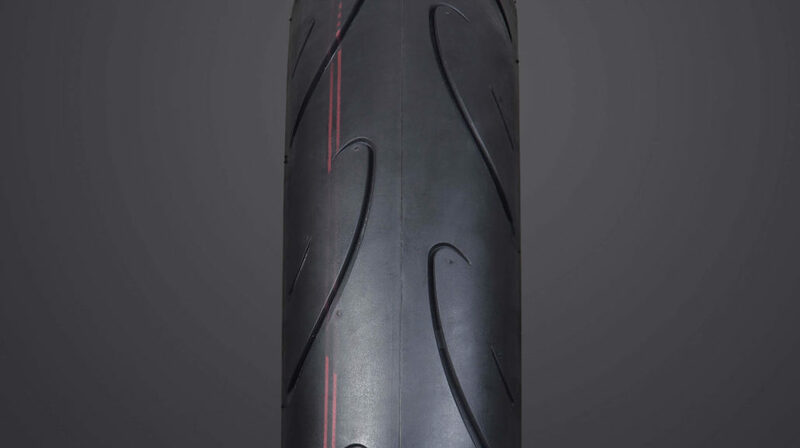 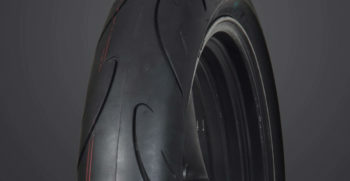 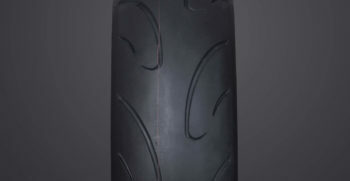 The Edge II is our most affordable sport radial tire, but the quality is anything but cheap. 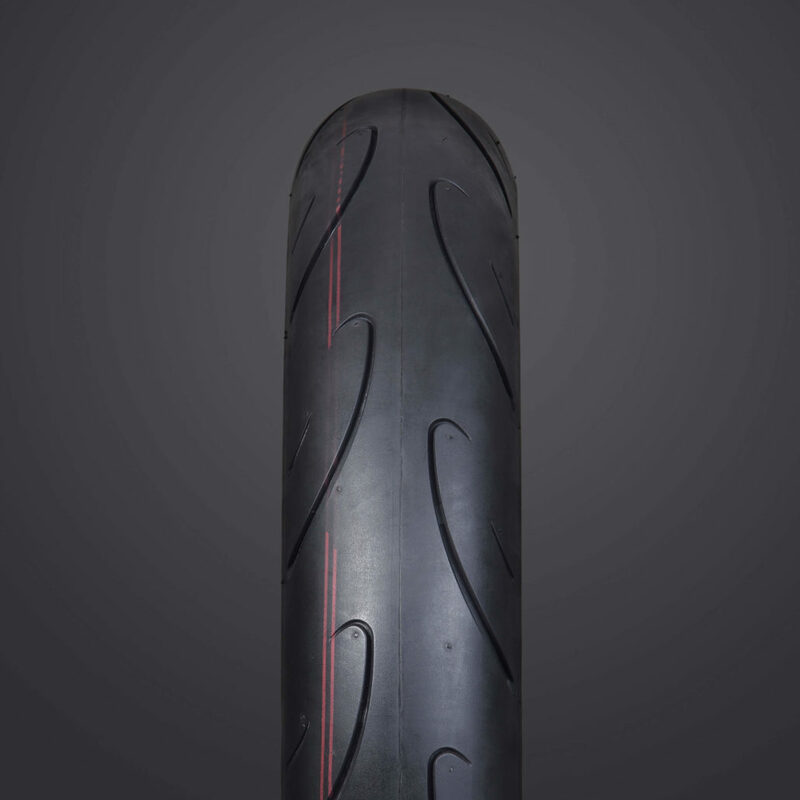 Our Tackee tread compound grips instantly while the casing and construction allow for easy cornering. 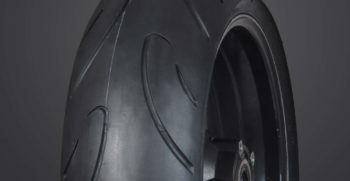 Whether wet or dry, this tire does not compromise on performance.